What Is Spark Plug Replacement Service? Spark plugs are needed to start your car. Although these plugs are small, they provide the spark of electricity that is needed to start your car. A spark of electricity is emitted through a tiny gap, which is what is need to start the engine. It is not uncommon to replace more than one spark plug at once. The replacement of these plugs can take about an hour to complete. Why Should You Have Your Spark Plugs Replaced? Your spark plugs should be replaced every 30,000 to 100,000 miles. These plugs should be replaced to prevent misfiring, which can result in catalytic converter damage. Spark plugs are a part of the engine that needs to be maintained with other car parts to ensure proper function, as well as a smooth ride. These engine plugs need to be inspected and replaced regularly to prevent engine surging. There’s nothing worse than having somewhere to go and your car will not start due to a maintenance issue that is available. Services like Cabin & Engine Air Filters, and spark plugs need to be changed to maintain a car’s top performance and efficiency. What Happens If You Don’t Have the Spark Plugs Replaced? Lack of acceleration is only one problem you’ll face if you don’t have these plugs replaced. If you have high-performance spark plugs, they will need to be replaced more often than regular performance spark plugs. It may be tempting to skip regular maintenance on these tiny plugs, but don’t fall into the trap. Spark plugs that are not replaced will result in faulty plugs. 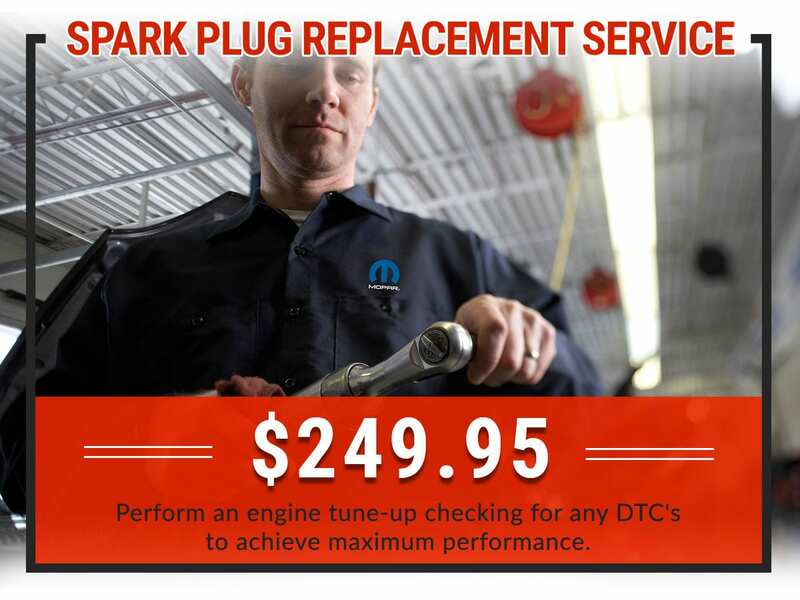 Faulty spark plugs not only cause trouble with the engine and starting your car, increased fuel consumption, lack of acceleration, and uneven idling can also become a problem. 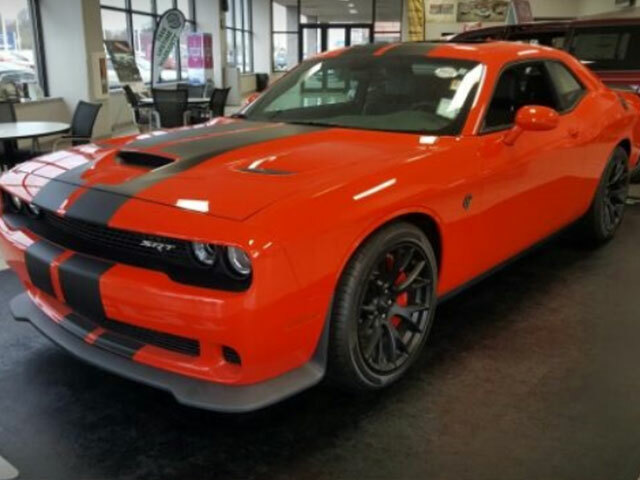 Why Should You Have the Work Done at Green Dodge? 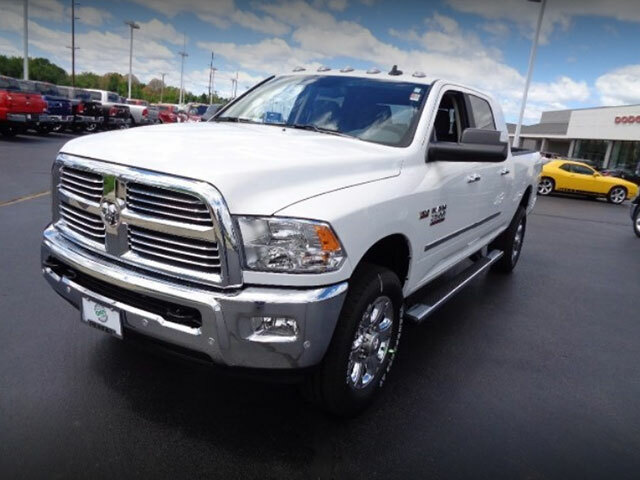 Green Dodge ​should be your dealership of choice because we care about customers and always put them first. We know waiting for your car to be serviced is no fun, which is why we offer a comfortable waiting area that is accompanied by a TV and complimentary coffee and snacks. Our technicians are certified and we offer lifetime powertrain protection. 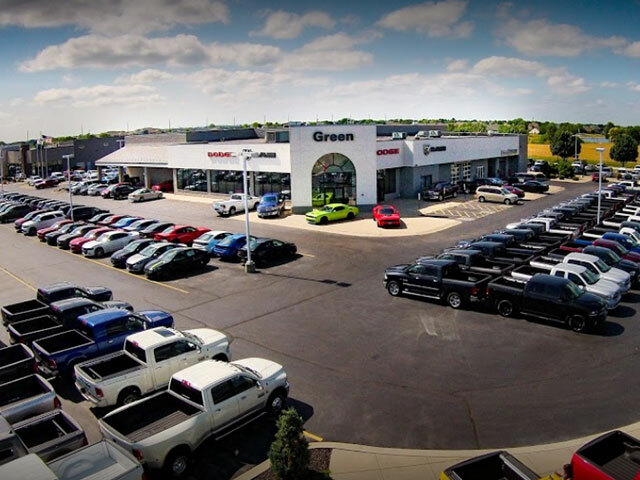 Green Dodge is a community-involved dealership that offers Geunuine OEM Mopar Parts and Gear boutique, rental cars, and Express Service Lane. 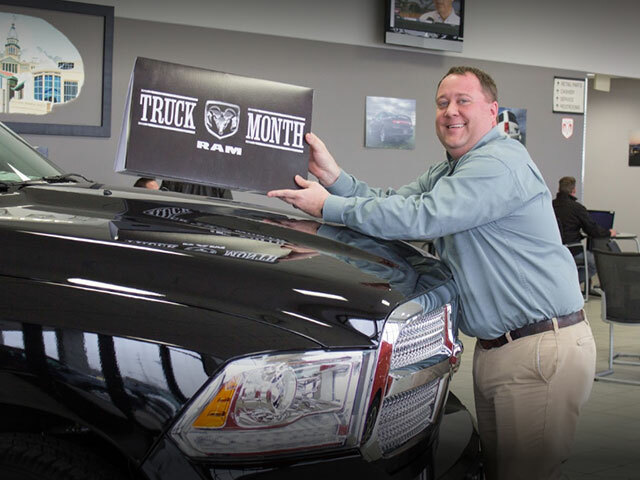 We know that you have the option of going to any dealership you would like, and we thank you for choosing us. Contact us to Schedule an Appointment or visit us today!